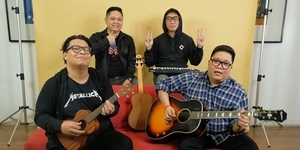 The demand for hostels in the country is getting greater by the minute because of the increasing number of budget travelers and backpackers that hail from all over the world. 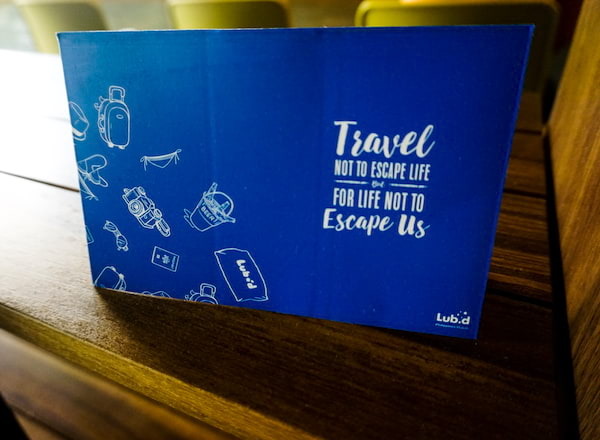 Now in the mix is Lub d, a hostel chain with branches in Thailand (Phuket, Bangkok, and soon at Chaweng beach in Koh Samui island) and Cambodia (Siem Reap), as this year they opened in the Philippines! 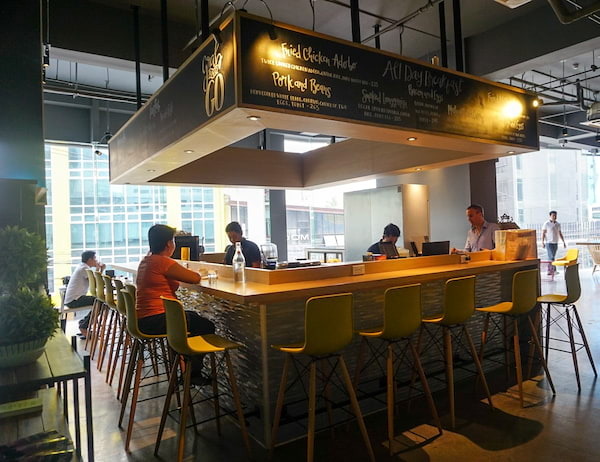 Lub d is conveniently located at Makati City’s food and night life district, Poblacion. It is said to be the country’s biggest hostel with a total of 233 rooms and notable amenities. 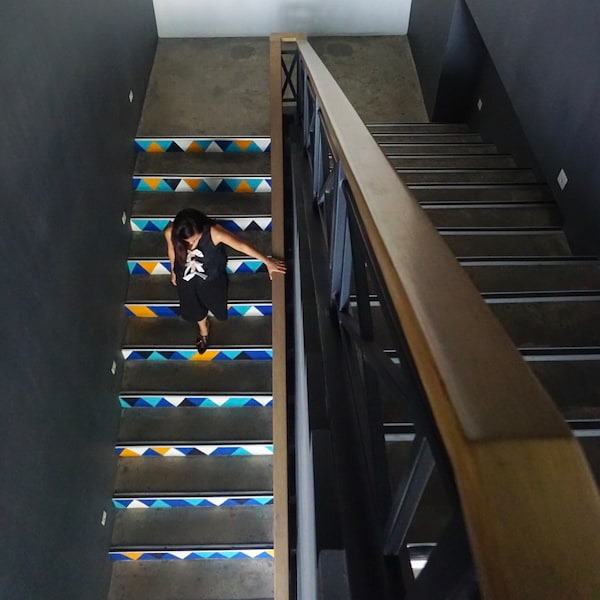 Although classified as a hostel, it certainly has standards at par with a hotel, while maintaining that happy and homey vibe of a hostel. Lub d makes use of many vivid colors, giving it this fun and hippie personality. 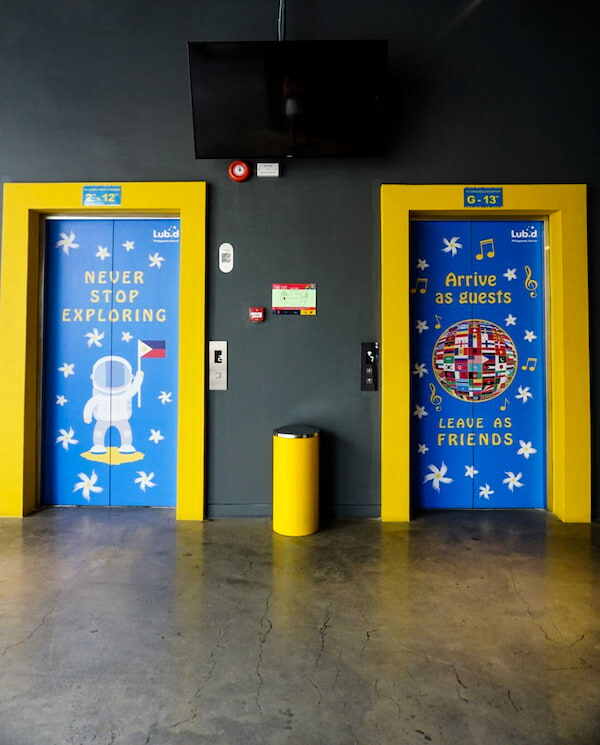 Upon entering the hostel, everything seems to be meant to brighten up your mood – from going up their colorful stairs to being received at their bright lobby, to riding their cute and artsy elevators. Their murals are eye candy, too! 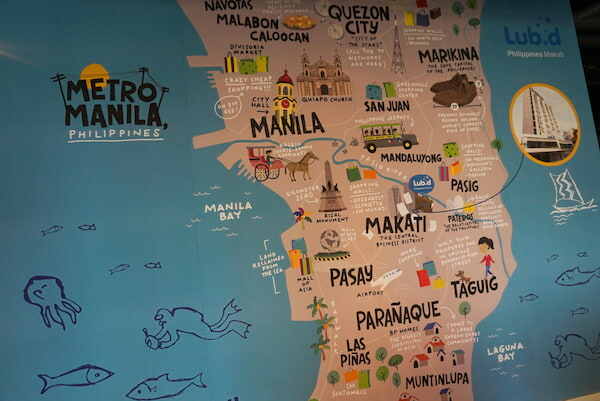 This Metro Manila tourism map illustration is a favorite on the 'gram. There are three types of rooms to choose from in Lub’d – dormitory (mixed and ladies), junior (private), and barkada room (for family and groups). Room rates range from P570 to P2,300 a night. 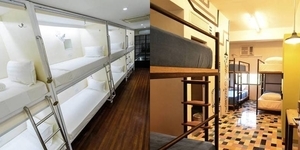 Their dormitory room has curtains for privacy, lamps, universal sockets and USB charging ports, individual lockers, dressing area, shared bathrooms, mattresses and clean sheets, duvet, and towels. 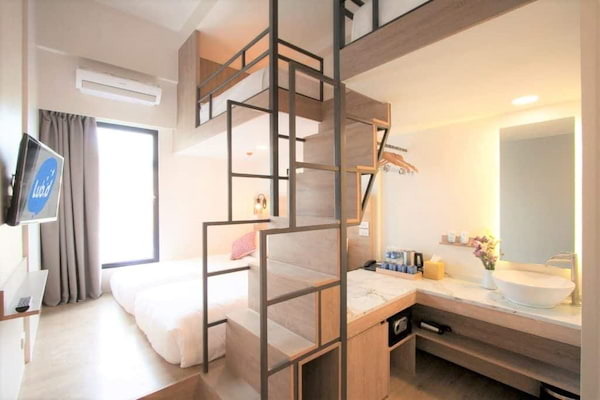 Junior rooms are suitable for couples or travelers who simply want privacy. It has a king size bed or two large single beds, a private bathroom, a smart TV, a safe box, a mini refrigerator, tea and coffee maker, basic toiletries, hair dryer, Wi-Fi, and electronic key card access. A barkada room is a private two-floor room good for 3-4 people that have the same facilities as the junior private rooms. Common washers and dryers are also found on Lub d, which is ideal for long staying guests. They also offer free luggage storage for up to two months. Check in time is 2pm while check out time is 12nn. Pets are not allowed in this hostel. 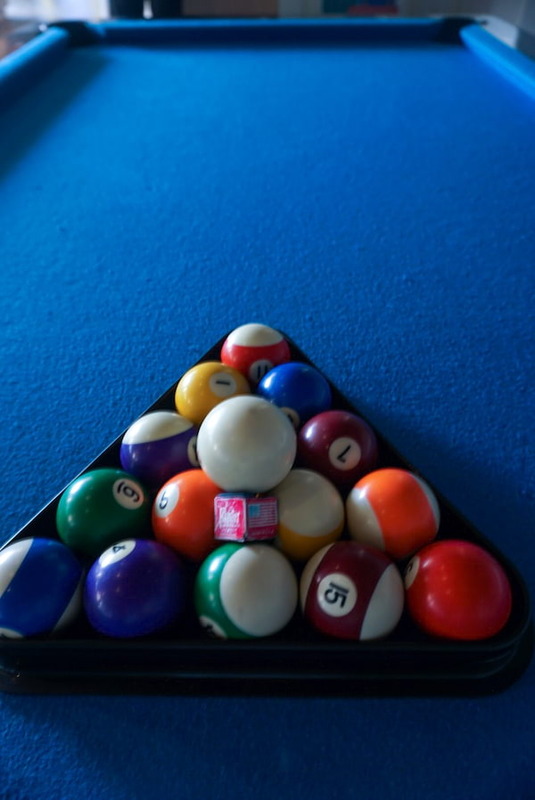 Whether you’re staying here to work, play, or both, everything (well, almost) you need is in Lub d! 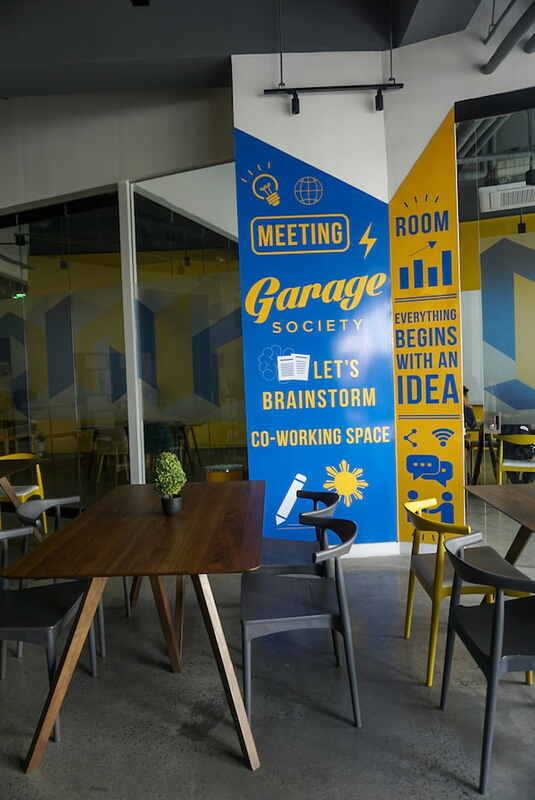 For people who need to catch up on some work, they have a co-working space managed by Garage Society. Wi-Fi connection is fast and strong, which should be a great motivation to finish all your pending tasks. This is also a great time to upload and download media without lags! 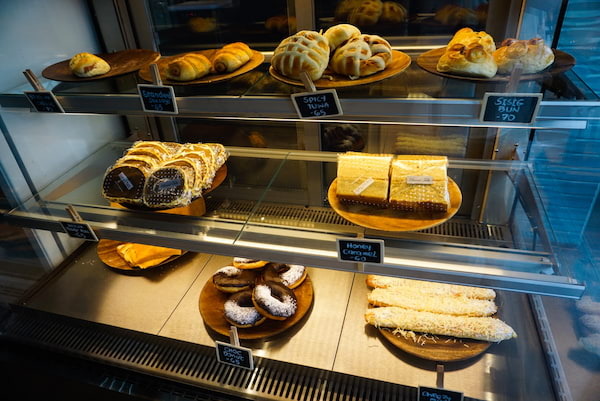 And, a huge plus here is their Nespresso and tasty pastries right across, so you can go for a coffee and snack break. 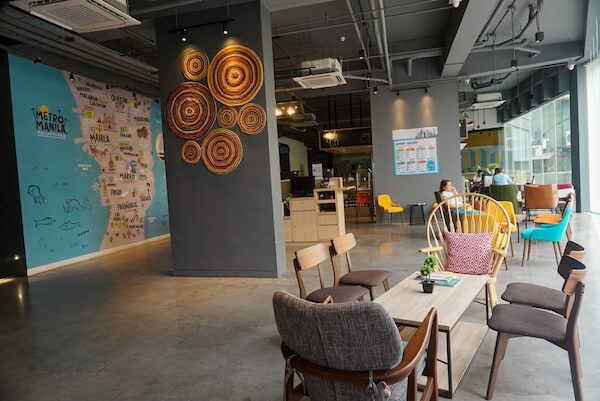 The co-working space is also open for walk-ins as long as they are members of Garage Society. 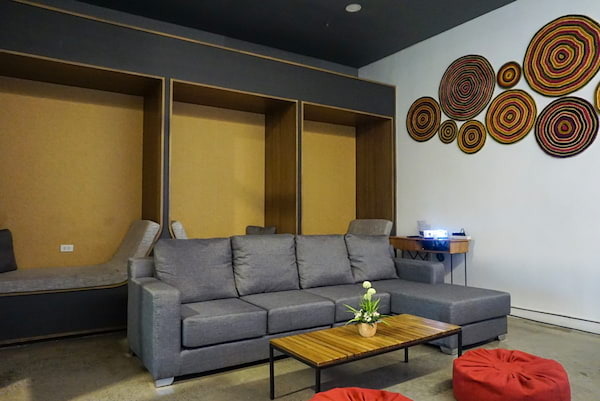 Lub d also has Skype booths (with tablets) and a mini conference room you may utilize for meetings or presentations. For those who came here to play, Lub d has you covered, too. 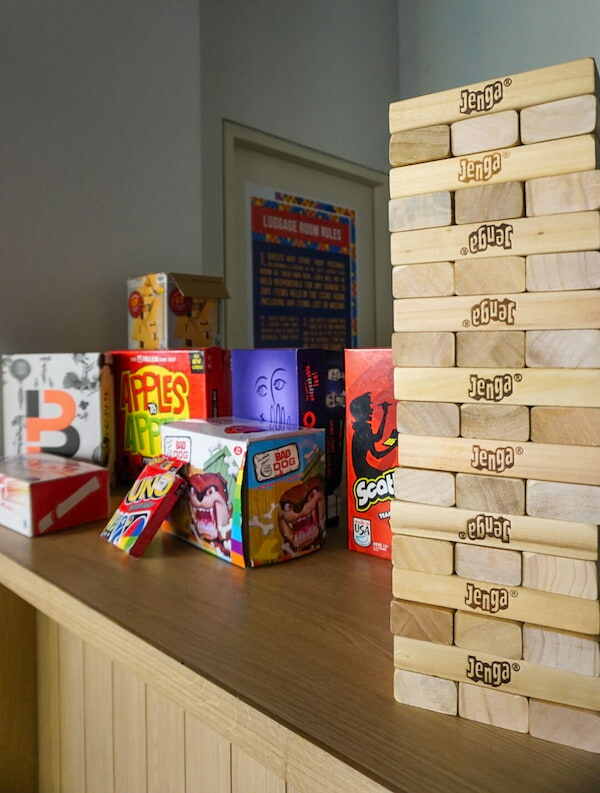 They have a game room equipped with a billiard table, a foosball table, arcade games, board games, uno cards, jenga, and many more! If movie marathon is your thing, you’ll surely fall in love with the movie room of Lub d! It is so spacious and neat with comfortable seats where you could lounge while watching your favorite flicks playing on a big white screen. 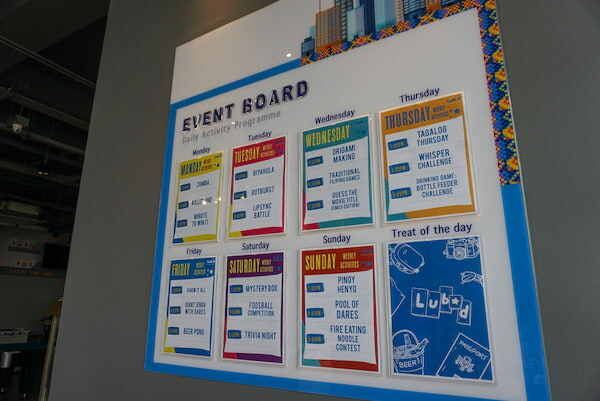 They also give free popcorn at the lobby on certain days and time. Talk about a full theater experience! The movie room is open until midnight. Lub d has a deli bar called Grab & Go and their food won’t disappoint! If I may say, breakfast was the highlight of my trip because the food and coffee were so good you’ll almost forget you’re staying in a hostel. 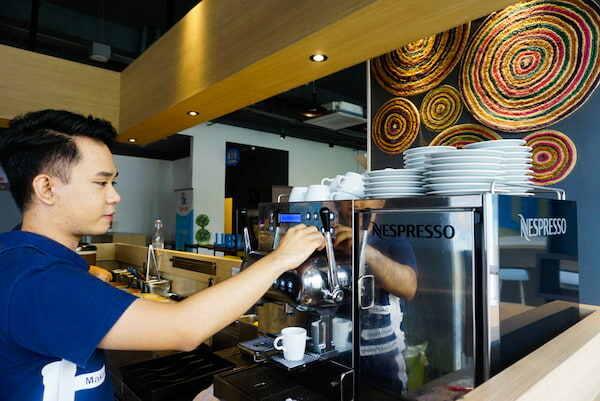 The kitchen is operated by no less than renowned Chef Nicco Santos of Your Local and Hey Handsome. They also have a roof deck bar that is set to open this coming July. This means eating, drinking, and chilling under the stars with the beautiful view of Makati City skyline! 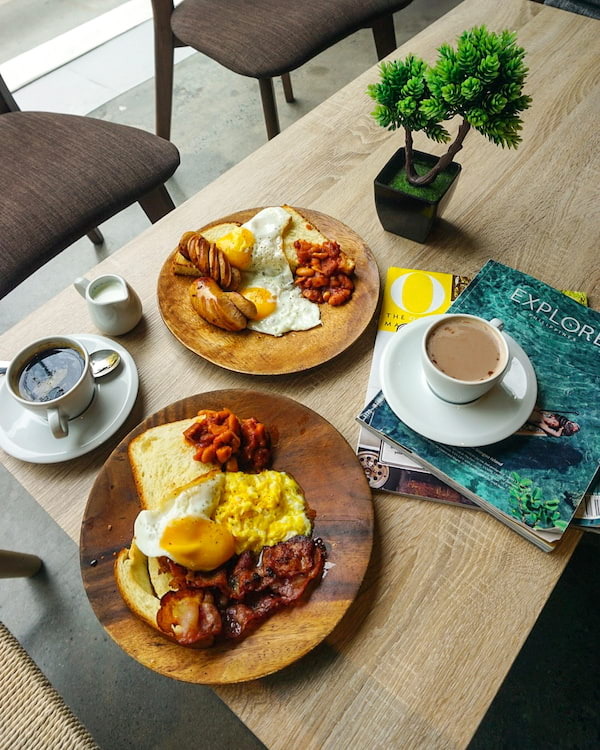 You could also go for a walk and explore the wide array of bars, cafes, and restaurants in the lively side of Makati that is Poblacion. Located close to the Makati business district, Poblacion is the perfect place to be for those who want to unwind after a long day at work. Rounding up some of the best places in the neighborhood, here's your guide to all that's good and tasty in Poblacion! Lub d Makati is now open, located at 7833 Makati Avenue, Barangay Poblacion, Makati City. Visit www.lubd.com for more details, and like them on Facebook (Lub d) and follow them on Instagram (@lubdhostel).